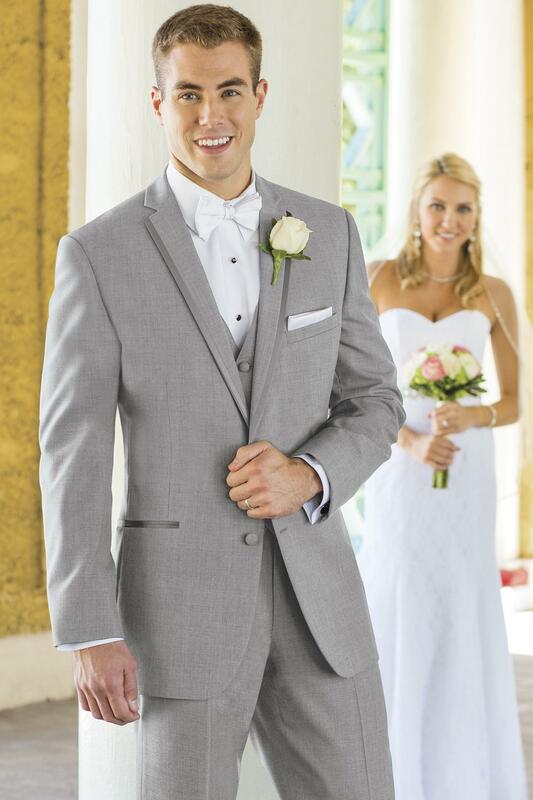 Bridal Impressions offers contemporary tuxedo and suit styles including Slim Fit Styles and Big and Tall Sizes! Meet with our formal wear experts who will help you choose from the Hottest Accessory Colors created specially to match today's dresses. 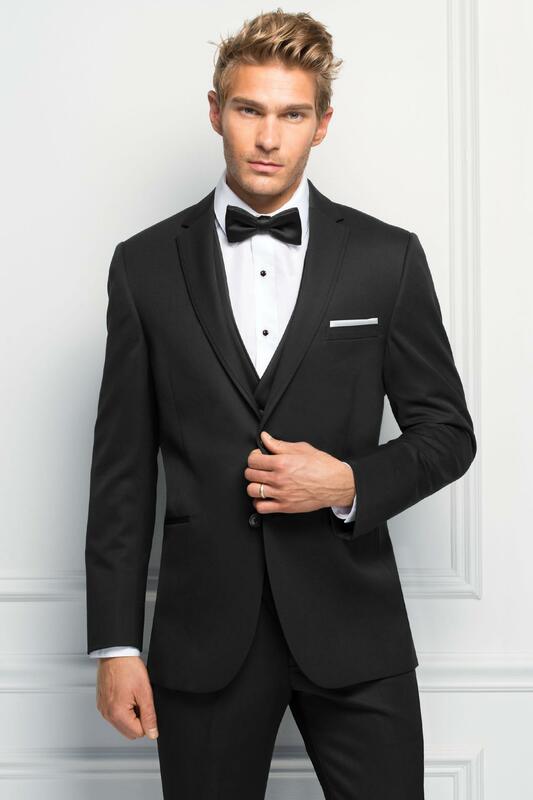 Your party will be Professionally Fitted for your event so you'll look great! See just a sampling below and then book an appointment and visit Bridal Impressions - located in Harrisonburg, VA - To Design Your Look from our full collection!